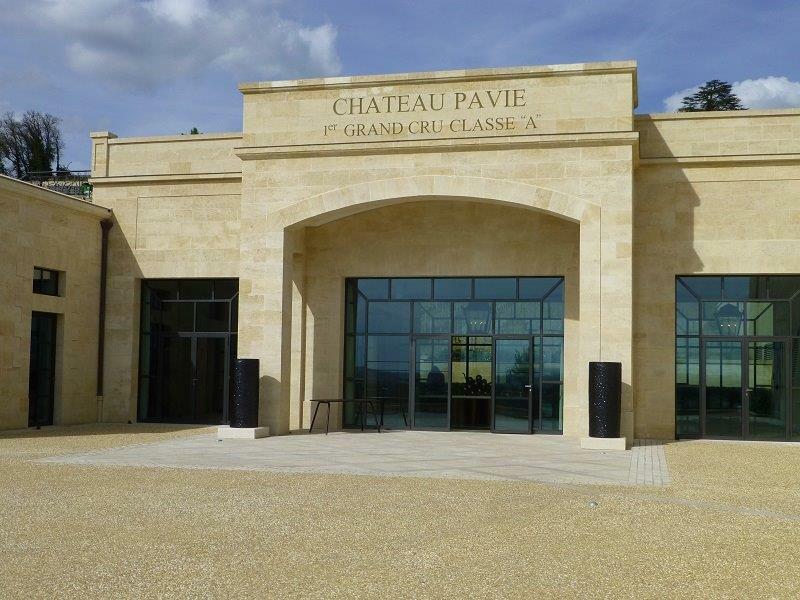 In Saint Emilion the wines of Gérard Perse, including Pavie (£1700) are now out, as are those of the Comte von Neipperg, including flagship Canon La Gaffeliere (£400), value buy Clos de l’Oratoire (£200) as well as the supper-party drinker Castillon, d’Aiguilhe (£125) – these latter two come recommended – not to mention his super-cuvée La Mondotte (£1040). These are joined by the Graves Malartic Lagraviere (£260) and in Pomerol by Feytit Clinet (£325). Although we have championed some of the lesser wines as value for the drinker who does not mind tying up some cash now, we are increasingly thinking that the best thing that can be said about this campaign is that it is nearly over. The Bordelais have not understood, and another opportunity to get the en primeur market working again has been stifled by too many releases at prices that are really the retail prices for mature wines. We will continue to point out wines where savings can be made against the price you would pay on delivery, but the old idea that you could buy two cases en primeur and sell one ten of fifteen years down the line to finance your purchase seems to be long gone. If inflation takes off once more, wine has in the past proved a pretty good hedge, and these prices may one day seem as cheap to the current generation as the 1996s do now to the generation who bought them – they were thought very expensive at the time.